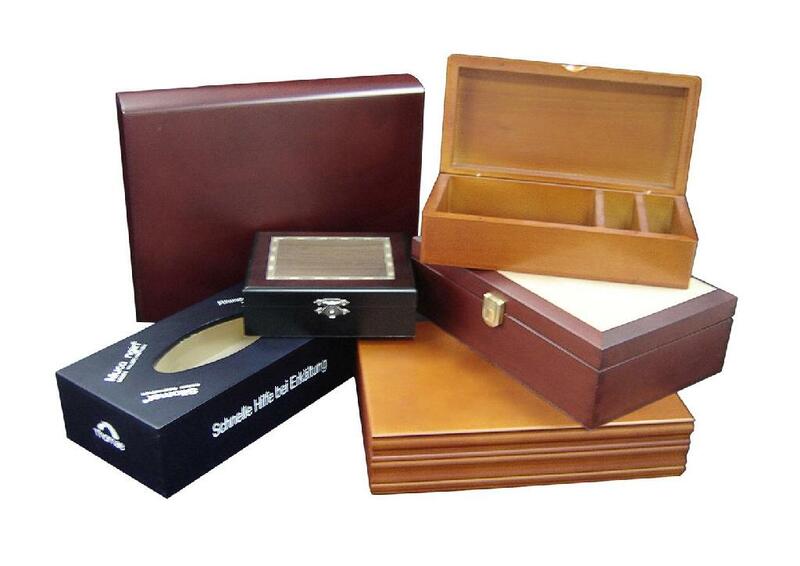 This is a small gallery of nicely finished wooden keepsake boxes. Several of these boxes can be decorated to your specifications. These boxes can be used to keep sentimental items safe, hold a wedding album for years to come, or to be given as very nice gifts.